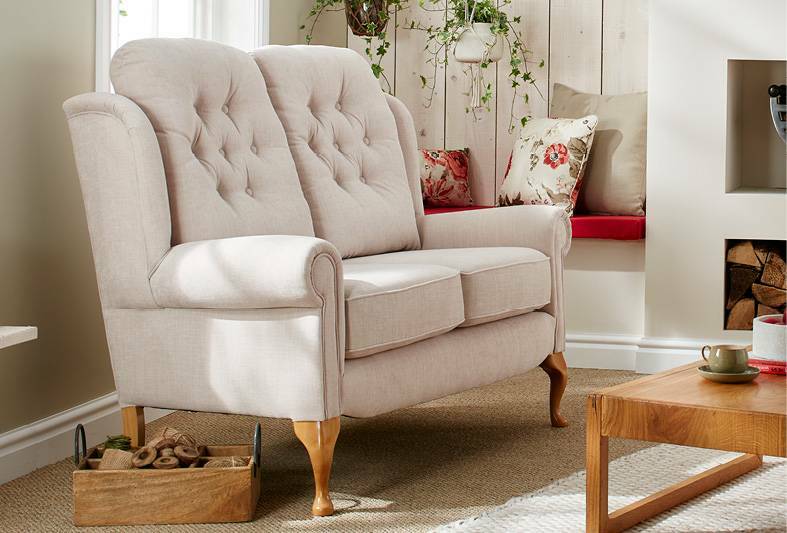 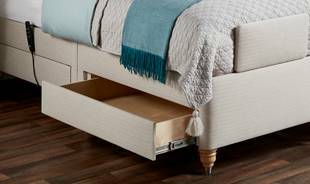 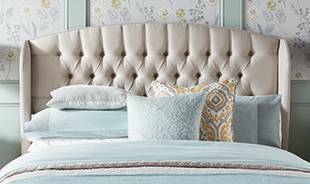 Thanks to the classic Queen Anne-style legs in a choice of wood finishes, you can introduce elegant style to complement your home. 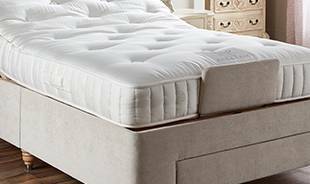 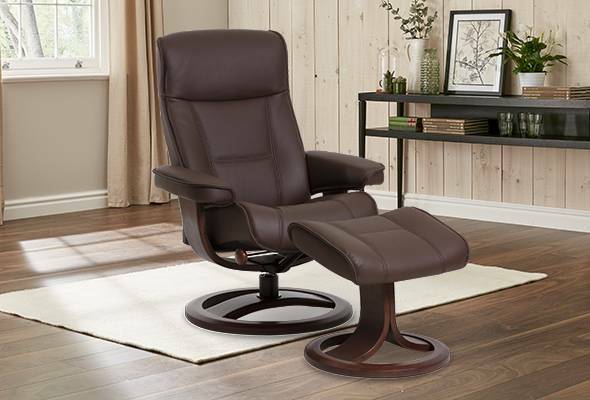 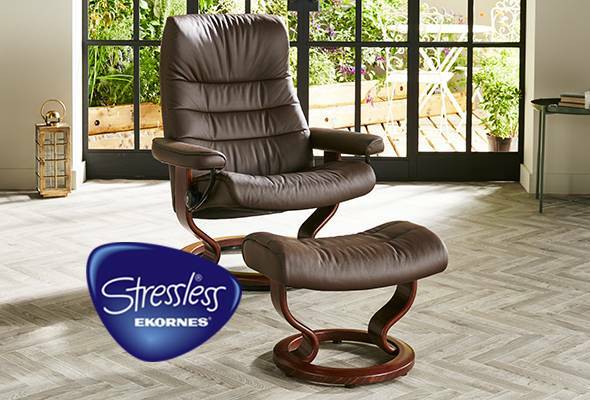 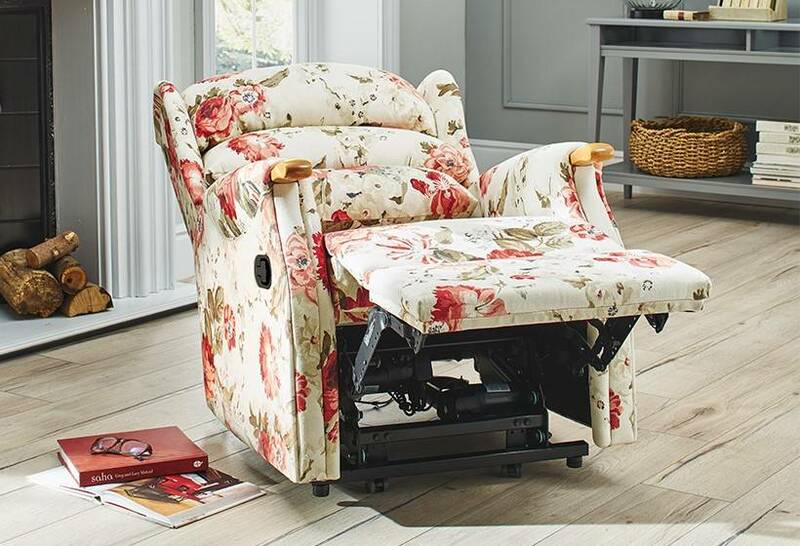 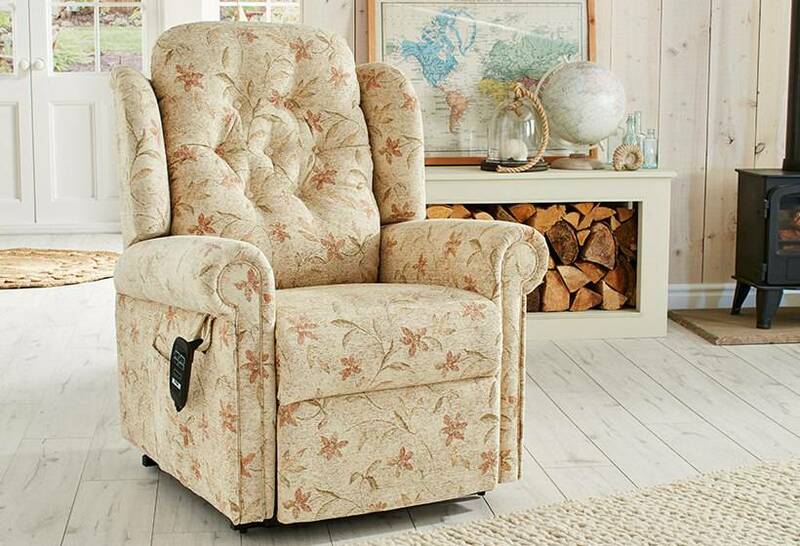 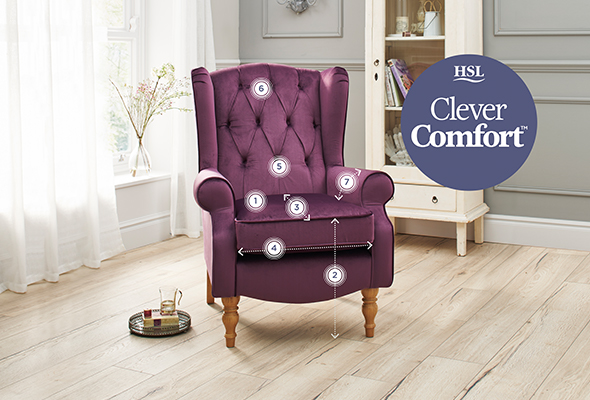 With the combination of ‘no sag’ springs and a supportive foam seat cushion, this range assures lasting ease. 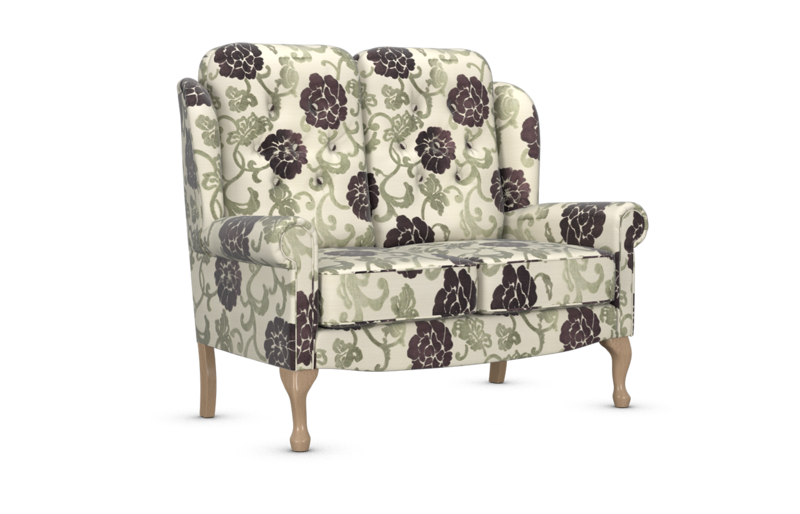 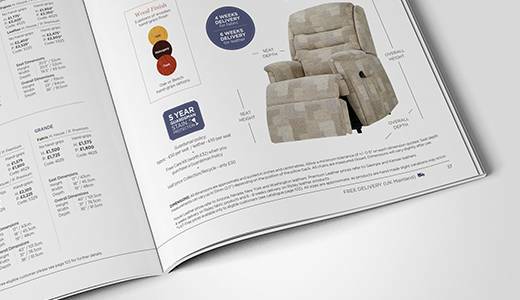 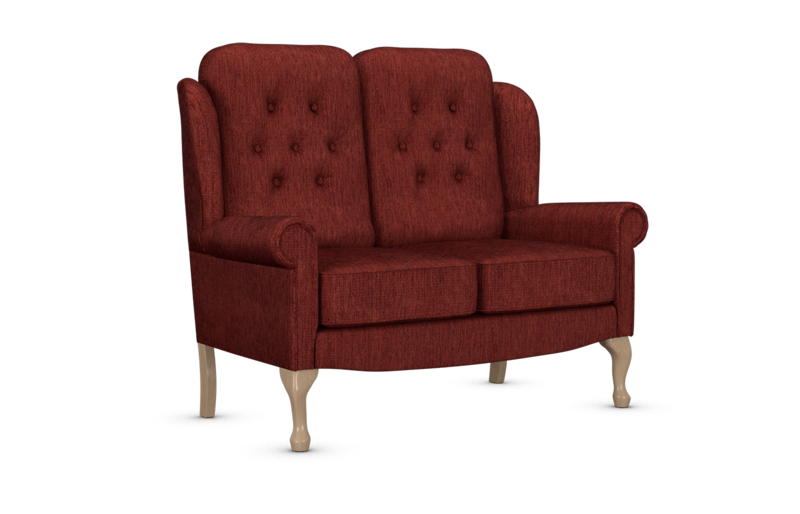 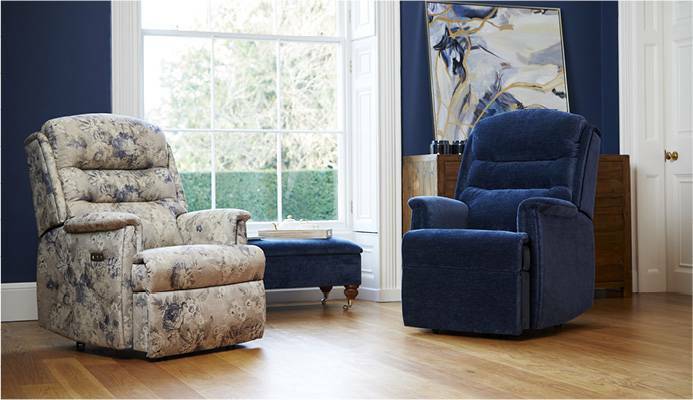 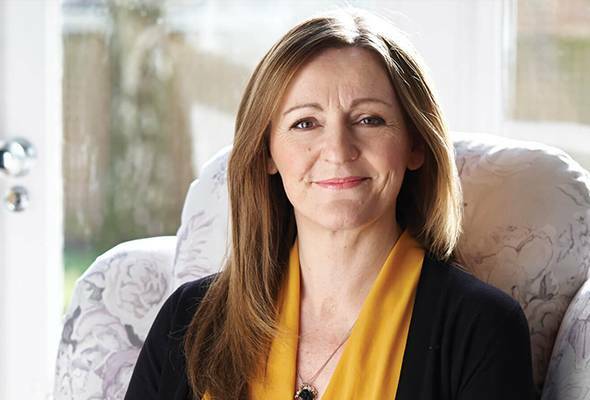 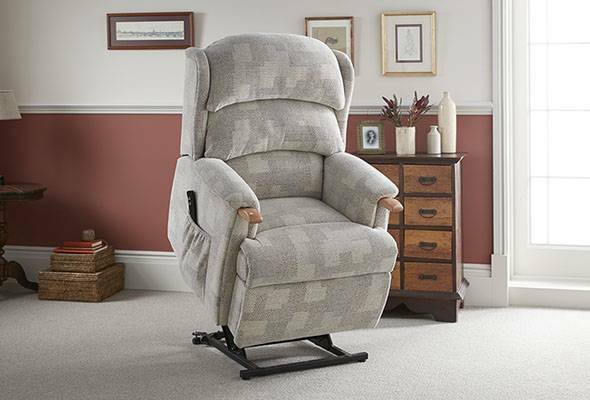 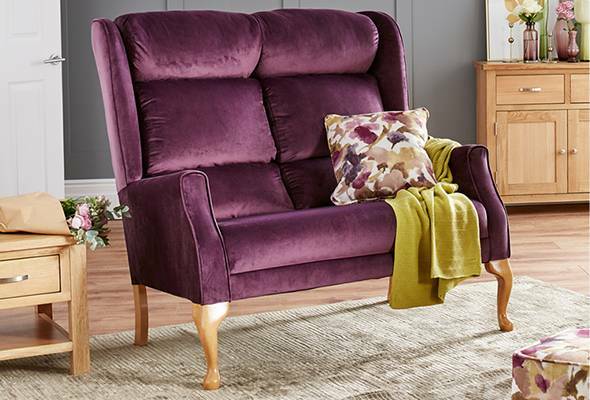 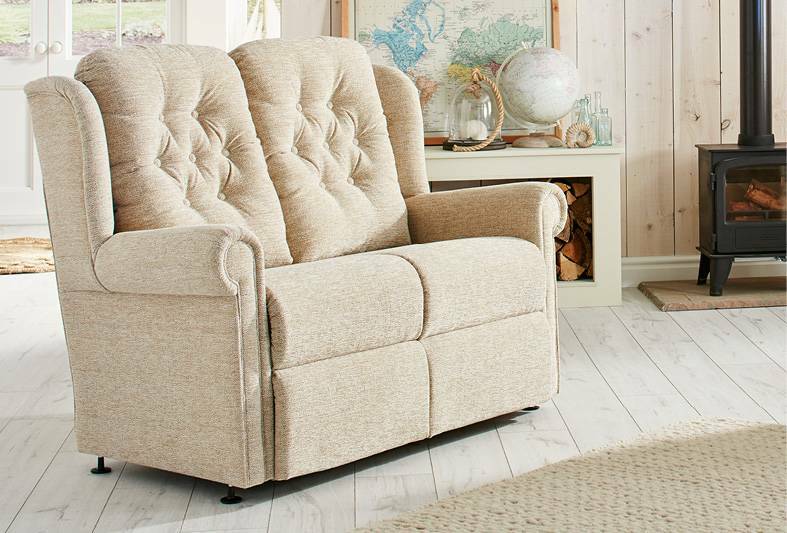 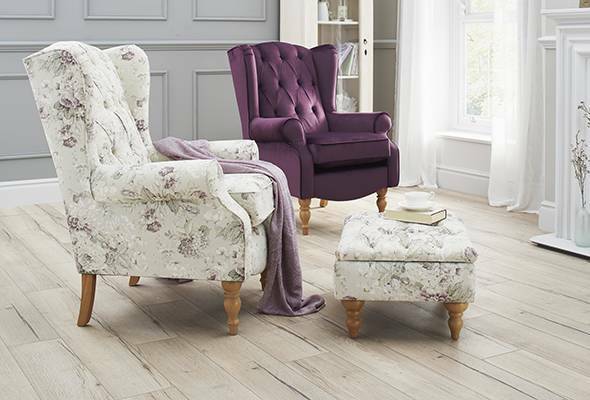 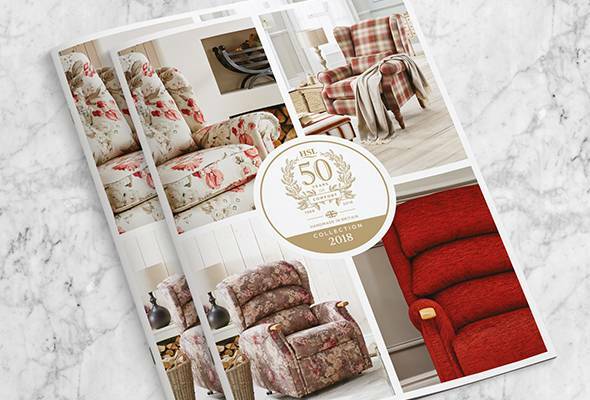 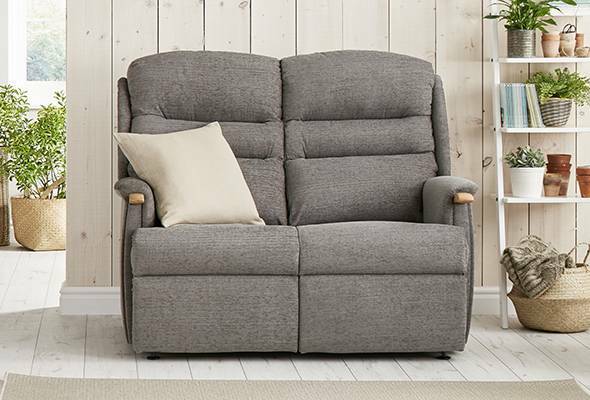 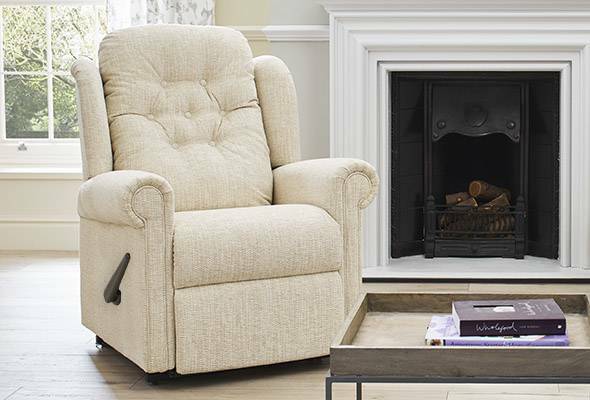 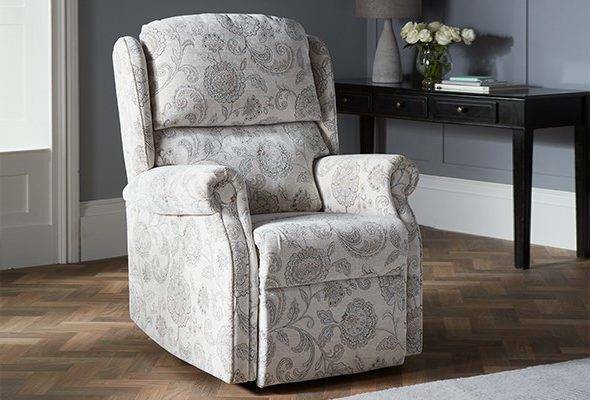 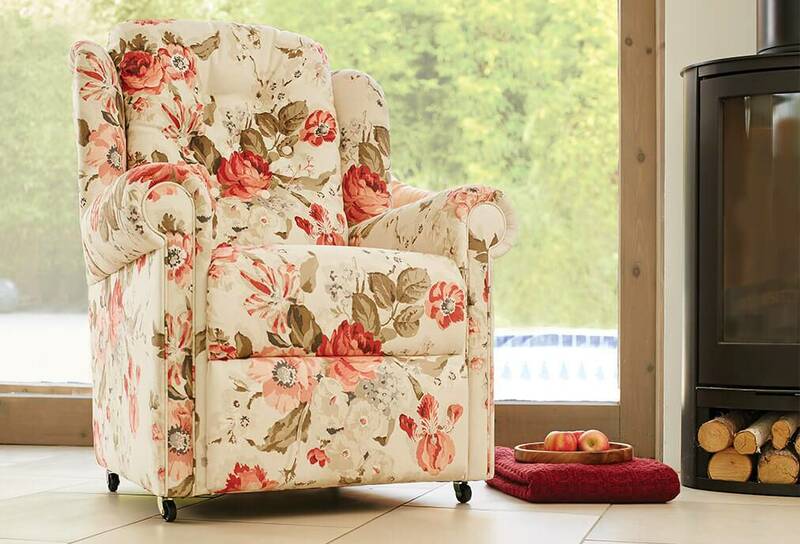 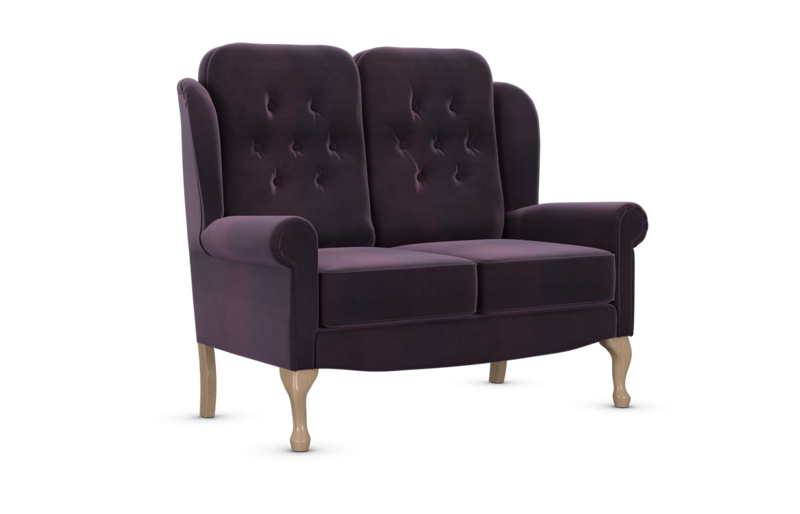 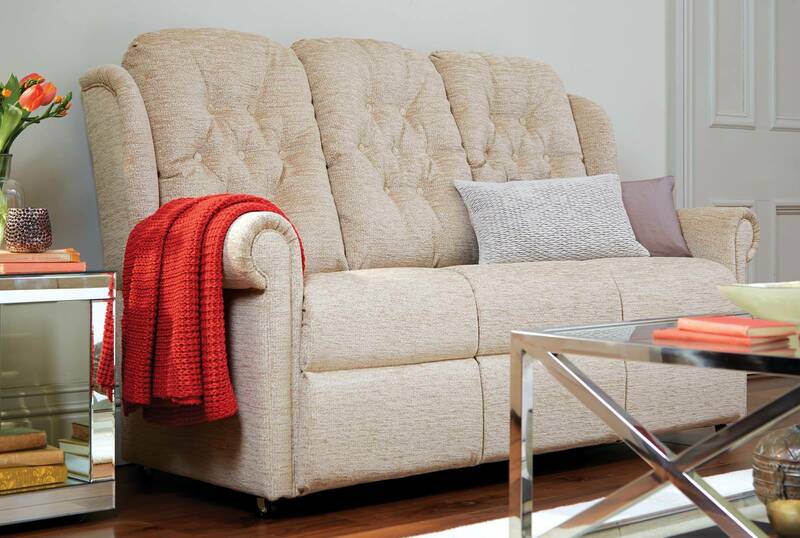 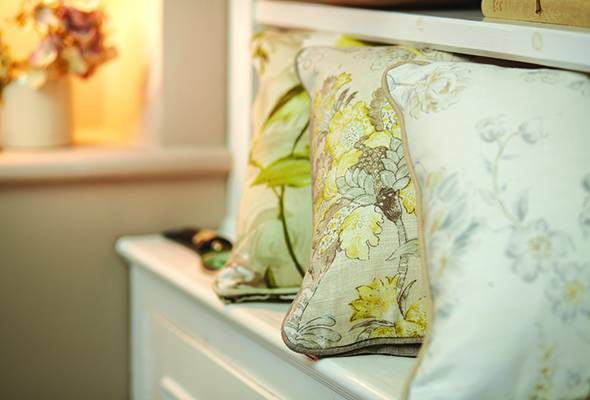 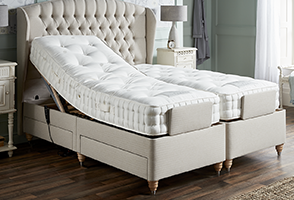 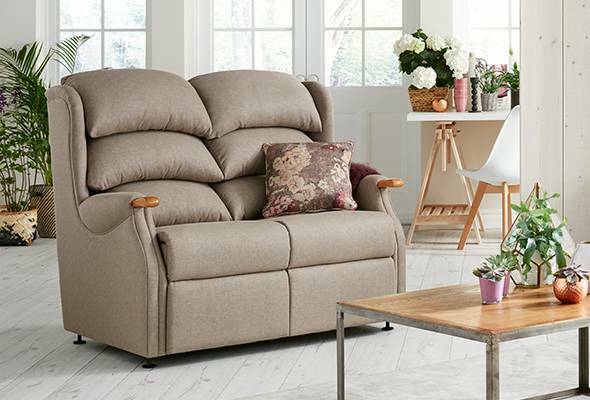 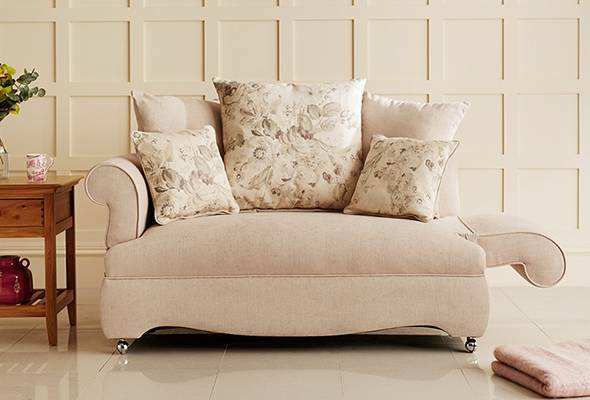 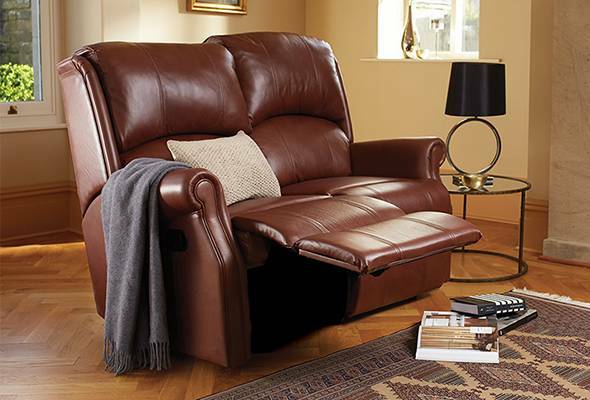 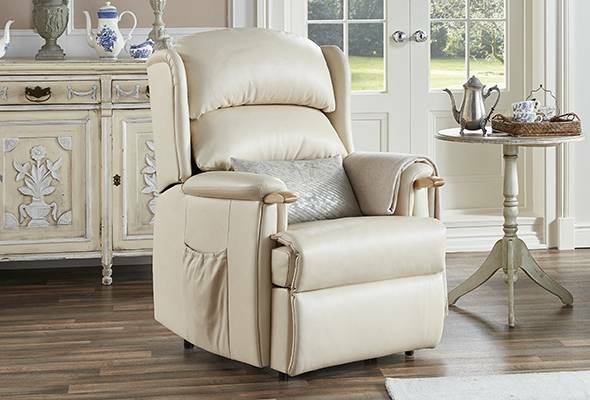 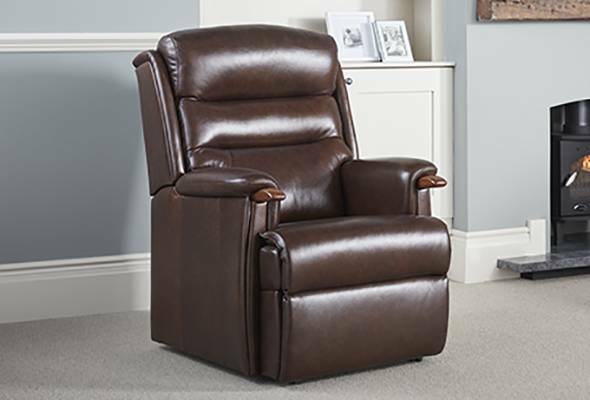 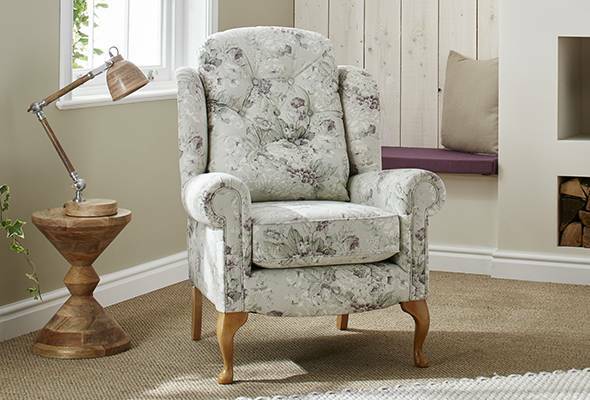 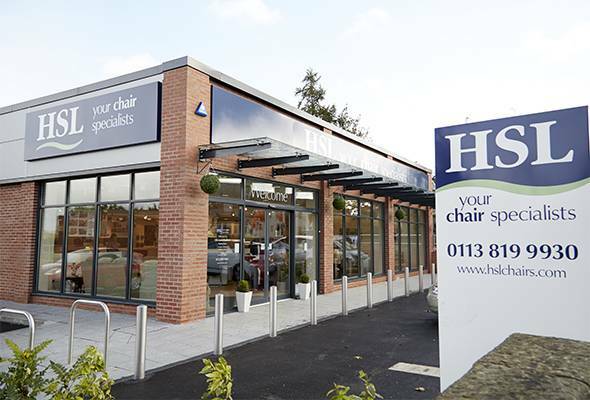 With three chair sizes to choose from and reversible back cushions, it really is a fabulous way to ensure you achieve optimum comfort.